Join us for refreshments and meet Kay Cole, author of Loneome Knob (Steve Davis Publishing) and 12 year old illustrator, McKenna Vaughn. Kay will read a few passages from the book. Refreshments will be served and books will be for sale at Lucky Dog Books. From Lonesome Knob: Roberta hates her name almost as much as she hates being taunted for her bright red hair and freckles. She can never please Mother, who thinks she’s just too inquisitive for her own good, but Daddy seems to like her curious, mischievous, and rebellious nature. 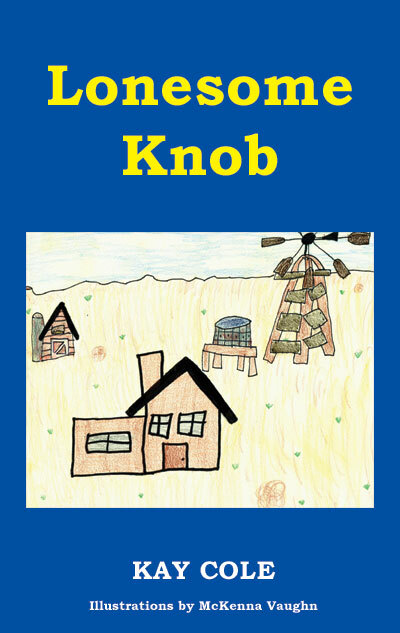 Roberta proves that a young girl can find trouble, adventure, or happiness just about anywhere — even at the end of a dusty road, on a remote and desolate West Texas farm known as Lonesome Knob. Andrei Codrescu (codrescu.com) has published two new books: “So Recently Rent a World: New and Selected Poems, 1968-2012” and “Bibliodeath: My Archives (with Life in Footnotes)”. Codrescu was born in Sibiu, Transylvania, Romania, and emigrated to the United States in 1966 at the age of nineteen. His first poetry book in English License to Carry a Gun won the Big Table Poetry award in 1970. In 1983 he founded Exquisite Corpse: a Journal of Books & Ideas (corpse.org). From 1984 until his retirement in 2009 he taught Creative Writing and Comparative Literature at Louisiana State University (LSU) where he was MacCurdy Distinguished Professor of English. He has been a regular commentator on NPR’s All Things Considered since 1983. Codrescu has received a Peabody Award for writing and starring in the film Road Scholar. (1991). He has covered the fall of Romania’s Ceausescu regime for National Public Radio (NPR) and ABC News, an experience chronicled in The Hole in the Flag: an Exile’s Story of Return and Revolution. He has also reported from Cuba and Martinique, and is the winner of several Lowell Thomas awards for travel journalism. Among his many books are, The Posthuman Dada Guide: Tzara and Lenin Play Chess, (2009; The Poetry Lesson (2010), and whatever gets you through the night: a story of sheherezade and the arabian entertainments (2011). He lives in the Arkansas Ozarks near the Buffalo River National Park. Friday, March 22, 6 pm at DeGloyer: Reception honoring WordSpace, followed by readings by Tatjana Soli and Vievee Francis. WordSpace’s is honored to participate in the 2013 SMU Literary Festival by presenting talented area students. These young writers bring with them the enrichment and inspiration of their educators who are also recognized as accomplished writers: Scott Davison of Booker T. Washing School for the Visual and Performing Arts, Farid Matuk of Greenhill School, Tim Cloward of Yavneh Academy, Kyle Vaughn of Hockaday School, Sanderia Smith and Dorris Coleman of Texans CAN Academy, and the new WS/Dallas Poetry Slam’s Youth Series project, mentored by Alexandra Marie and Joaquin Zihuatanejo. Google any of these amazing writers to get a clue of their accomplishments. Imagine being in high school and having the opportunity to be mentored by these poets, playwrights and songwriting musicians. SMU Literary Festival creates an atmosphere of support, dignity, and recognition, as well as an opportunity to interact with the Festival’s featured performers. This year, special prizes will be awarded by the SMU’s Tale of One City Project. WordSpace has incorporated area student readings into programming since its inception. The annual readings have been renamed from “Do You Hear Me?” to “ConSpiracy” (the breathe together definition) to “Gerald Burns Student Readings” (after the late poet), to its present association with SMU Lit Fest. Past annual readings have taken place at Paperbacks Plus, Dallas Center for Humanities and Cultural and The Kessler Theater. We’d like to thank all those folks and our writer/educator friends for their years of support to WordSpace and young Dallas writers. Black Ocean) releases end of 2012. Rauan’s poems have appeared in The Mississippi Review, Front Porch, The North American Review, Poetry Midwest & other venues. Rauan is now headquartered, close to Costco, in Kirkland, WA. 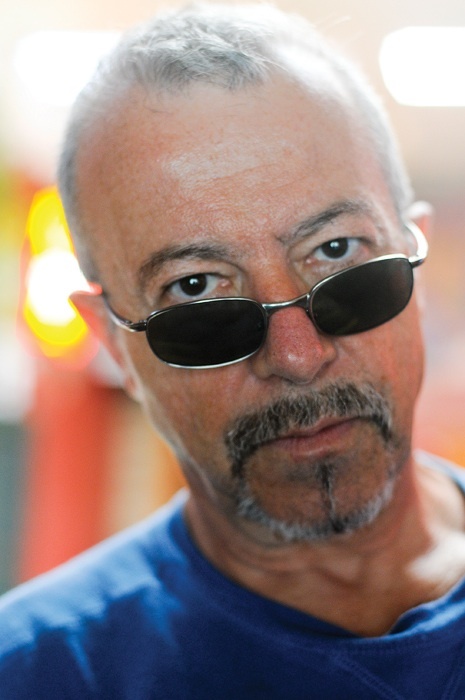 Farid Matuk is the author of This Isa Nice Neighborhood (Letter Machine, 2010), which was awarded honorable mention in the 2011 Arab American Book Award, named finalist for the Norma Farber First Book Award, and chosen by Geoffrey G. O’Brien for recognition in the Poetry Society of America’s New American Poets series. New poems have recently appeared or are forthcoming in Iowa Review,Critical Quarterly, White Wall Review, and Poets.org. Matuk is a contributor to Scubadivers and Chrysanthemums: Essays on the Poetry of Araki Yasusada (Shearsman, 2011) and American Odysseys: Writings by New Americans (Dalkey Archive, 2013). “There’s something wrong with Los Angeles. In his brilliant debut Santa Ana, Russel Swensen analyzes what it means to live in a city that sets all of its awful immune system on you, that fevers itself to burn off all but the most wicked and calloused. Here the city becomes a fantastic and terrifying Lynchian nightmare in which each person is an animal desperate to devour or be photographed. A girl sings “if you put your ear to an ash tray, you can hear the sea of flame replacing me” and maybe that’s the city itself, fire licking the corners of the pages, the moments seen as though through smoke. It’s all the speaker can try to do to escape, the wind that carries the flames always finding him, finding him out. This is a phenomenal work, nerve wracking and passionate, and will leave you with all the right kinds of scars.” -Glenn Shaheen. Russel Swensen currently teaches at Prairie View A&M University. 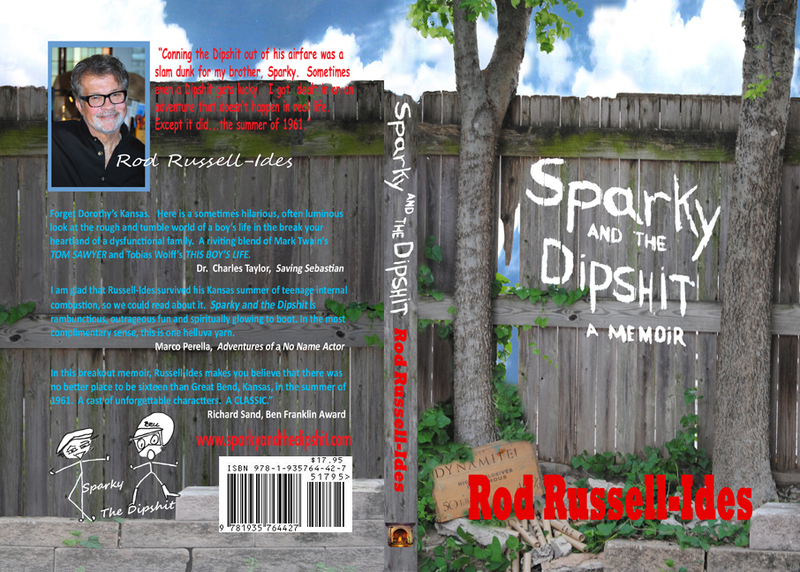 He earned his MFA in fiction from the California Institute of the Arts and his doctorate in poetry from the University of Houston. His work has appeared inBlack Clock, Quarterly West, Prick of the Spindle, FRiGG, The Collagist, and elsewhere.